“They’re excited to meet their father.” NBC has released a new promo for their upcoming series This Is Us. The ensemble drama stars Mandy Moore, Milo Ventimiglia, Justin Hartley, Chrissy Metz, Susan Kelechi Watson, Chris Sullivan, and Ron Cephas Jones. 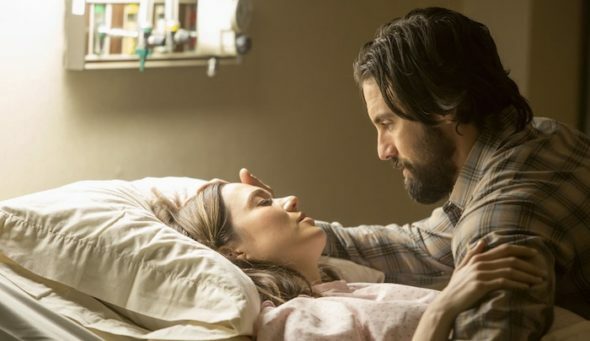 This Is Us premieres on September 20th at 10 p.m. ET/PT. What do you think? Are you interested in This Is Us? Will you watch the new NBC series?